Today we’re talking to talk about another American classic. The Age of Innocence by Edith Wharton is a beautifully written novel. If anyone ever happens to ask you: "Who was the first women to win the Pulitzer prize? ", well now you know the answer. Not only that, you can also elaborate on your response. This novel won the Pulitzer Prize for literature in 1921. I must add that it really deserved that Pulitzer, for it is, in many ways, a unique work. It is set in a particular historical time and place (1870-ties, New York, the so called Glided Age) and it delivers a brilliant portrait of New York society of that time. The title of the book is said to be inspired by a rather well known painting titled Age of Innocence, but it might also be a reference to the author’s upbringing and childhood. Wharton was in her fifties when she had written this novel and that is, quite often, the time when we recollect our childhood. After all, childhood is an age of innocence. The author is both critically and nostalgically inclined when she describes this period she had grown up in. This creates a rather potent mix of emotions that contributes to the novel’s complexity. Personally, this title always makes me think of William Blake and his Songs Of Age and Experience. Like Blake, Wharton is bringing her own experiences in this novel (following that write about what you know rule) and describing the things she has observed, for Wharton has grown up in this somewhat rigid (pre-first world war) New York society she described so eloquently in this novel. Danas ćemo pričati o još jednom američkom klasiku. 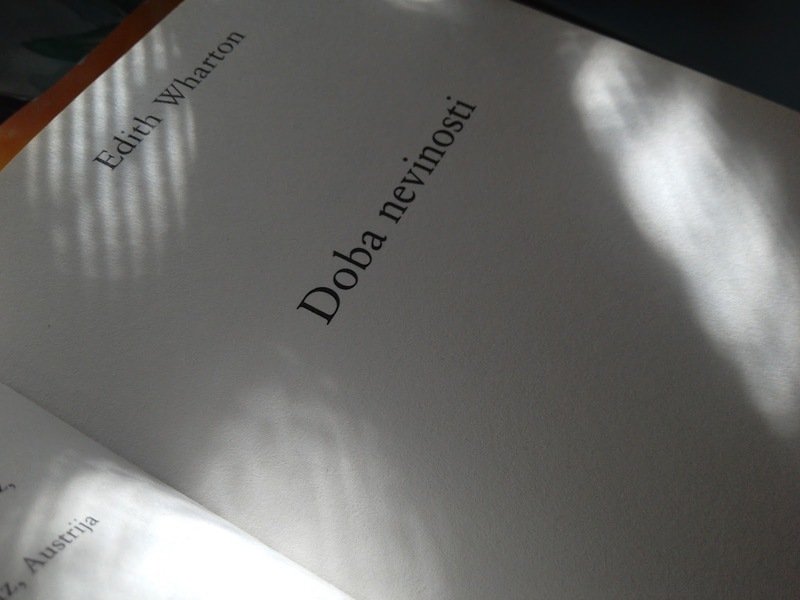 Doba Nevinosti je roman koji je s puno stila napisala Edith Wharton. Ako vas itko ikada pita tko je bila prva žena koja je osvojila Pulitzera sada znate i ne samo to, već možete i objasniti svoj odgovor. Ovaj roman je Pulitzeru nagradu 1021. godine., a rekla bi da ju je više nego i zasluži jer je na puna načina stvarno jedinstveno djelo. Smješten je u određeno povijesno vrijeme i mjesto (1870-te godine, New York, takozvano Gilden Age), a doista daje jedan sjajan prikaz društva New Yorka toga vremena. Sam naslov knjige je navodno nadahnut dosta poznatom slikom istoga naziva, ali možda se i odnosi i na samo djetinjstvo i odrastanje autorice. Sama spisateljica je bila u pedesetima kada ga je napisala, a to je baš doba kada se počnemo prisjećati djetinjstva. Djetinjstvo je ipak vrijeme nevinosti, a spisateljica opisuje ovo povijesno razdoblje, u kojem je sama odrastala, i s nostalgijom i s dozom kritike, što stvara snažnu mješavinu emociju koja čini ovaj roman još složenijim. Osobno mene sam naslov uvijek posjeća na Williama Blake-a i njegove Pjesme nevinosti i iskustva. 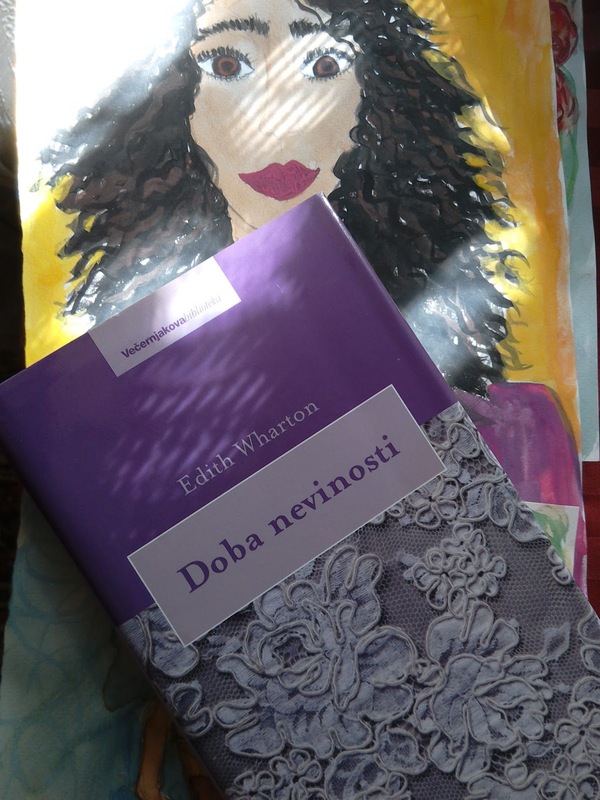 Kao i Blake, Wharton u ovaj roman unosi i svoja iskustva, (sljedeći ono poznato pravilo o tome da trebamo pisati o onome čemu znamo) te opisuje doba koje je i sama promatrala, jer je Wharton odrasla u tom ponešto strogom društvu New Yorka koje tako elokventno opisuje u romanu. The beginning of the novel is pretty straightforward. We get introduced to the main characters fairly quickly. A young and successful lawyer Archer is to marry a beautiful young girl named May Wellend. They belong to the same up class society and everyone is very happy and anxious to see them married. However, the arrival of May’s notorious (notorious on account of being divorced, which was quite scandalous at the time) cousin will change everything. A few pages into this novel, I realized that the plot sounds familiar. I realized that I had seen the film adaptation. Well, coming to conclusion that there are worse things than seeing Michelle Pfeiffer's face in your mind as you turn the pages (Pfeiffer does have Ellen's delicate beauty), I kept reading. I'm certainly glad that I did because I immensely enjoyed reading it. Inspite of knowing how it is going to end, I couldn’t help being sincerely moved by it. Strangely, it did not bother me at all that I knew how it's going to end. The novel was no less interesting because I had seen the film (which follows the plot quite accurately) and that says something about the novel. Perhaps it is not so strange that I found it moving despite learning the story before reading it. For one, this novel is so well written and with great attention to detail. In addition, the potrayal of characters is superb. It is not only about the story. It is one of those rare novels that manage to convey the very essence of being human. Both the tragedy and the beauty of it. In its immense analytical scope, it even reminded me of the great Russian novelist, Dostoyevsky, Tolstoy and Turgenev. Indeed, in its complexity this novel comes quite close to above listed great writers. Početak ovoga romana je dosta izravan, a ubrzo se upoznajemo s glavnim likovima. Mladi i uspješni odvjetnik Archer se treba oženiti mladom i lijepom djevojkom koja se zove May Wellend. Oboje pripadaju visokom društvu, te svi sa srećom i nestrpljenjem očekuju taj brak. No, dolazak ozloglašene (ozloglašene zbog razvoda, što je bio skandal u ono vrijeme) rođakinje May će sve promijeniti. Nakon što sam pročitala nekoliko stranica, shvatila sam da sam vidjela filmsku adaptaciju. Pa, shvaćajući da ima i gorih stvari od slike Michelle Pfeiffer u glavi (ona doista ima tu delikatnu ljepotu kakvu sam zamišljala kod grofice) dok čitaš, nastavila sam čitati. Svakako mi je drago što jesam jer sam veoma uživala u čitanju. Iako sam znala kako će ovaj roman završiti, ipak me iskreno dirnuo. Čudno, nije mi uopće smetalo što sam znala kako će završiti. Roman nije bio nimalo manje zanimljiv jer sam vidjela film (koji poprilično vjerno prati zaplet) i to kaže nešto o romanu. Možda zapravo i nije čudno, što mi se toliko svidio iako sam preko filma već bila upoznata sa samom pričom jer roman je stvarno sjajno napisan i jako se puno pažnje posvetilo detaljima. Osim toga, prikaz likova je fantastičan. Ne radi se ovdje samo o priči. To je jedan od onih rijetkih romana koji uspijevaju uhvatiti samu bit bivanja čovjekom. Ljepotu i tragediju toga. 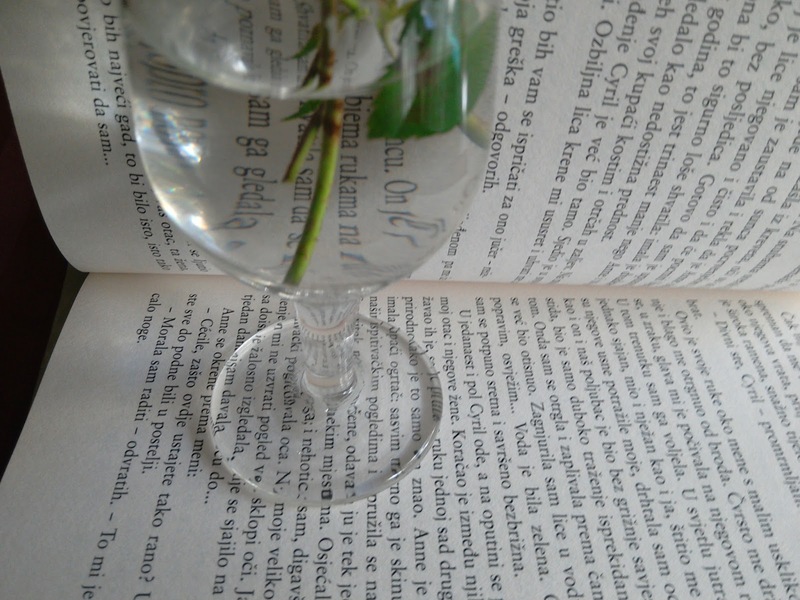 U svom širokom obujmu analize, čak me podsjetio na velike ruske noveliste, kao što su Dostrojevski, Tolstoj i Turgenjev. Doista, u svojoj složenosti se približio ovim velikim spisateljima koje sam navela. The Age of Innocence is not just a love story (or a love triangle). It is about the subtle pressures that society puts on individual. It is about innocence and about hope. Which of these two women represents these concepts? Perhaps both of them do, both for Archer and for themselves, just in different ways. Although the novel is often written in a light (sometimes even humorous) tone, it is actually surprisingly deep and subtly analytical. At times, it is even melancholically sad. The never-ending question about the conflict between freedom and duty is explored in an excellent way. The fact that the novel is, quite often, elegantly funny makes it easy to read, but it is the philosophical undertones that are truly impressing. While reading, I was never bored, not for a second. I liked the detailed description of New York society of the time. The author shows enough of the historical period to be interesting but she does not overdue it. The way Wharton creates characters is impressive, she does it so effortlessly. The characters are the stars of the book- they really make sense and feel real. Doba nevinosti nije samo ljubavna priča (ili ljubavni trokut). Tu se radi o suptilnim pritiscima koje društvo stavlja na pojedinca. To je roman o nevinosti i o nadi. Koja od ove dvije žene predstavlja ta dva koncepta? Možda obje, svaka na svoj način, za Archera i za sebe. Iako je ovaj roman pisan u laganom (ponekad i humorističnom) tonu, zapravo je iznenađujuće dubok i pun suptilnih analiza. Ponekad je čak i melankolično tužan. Činjenica da je ovaj roman često elegantno smiješan čini ga lakim za čitanje, ali filozofski podtonovi su ono što zaista impresionira. Dok sam ga čitala, nije mi bilo dosadno ni tren. Svidio mi se detaljan opis društva New Yorka toga vremena. Spisateljica pokazuje dovoljno toga povijesna perioda da bude zanimljivo, ali ne pretjeruje. Način na koji Wharton kreira likove je impresivno, ona to čini s takvom lakoćom. Likovi su zvijezde ove knjige, imaju smisla i čine se tako stvarima. Another great book review, and another beautiful outfit. Love the casual elegance of the look. Totally in love with your cute booties, Ivana. Beautiful photos as well. Splendido look, adoro questo tuo outfit! This outfit is lovely on you! I love that you always look comfortable no matter what you wear. I have actually read this book though it was a long time ago and I had long forgotten about it. Reading your review has brought it back to me again and I do recall that I enjoyed the story. I agree that the characters were really well drawn and brought to life. I do tend to choose comfort over everything else...Naturally, being comfortable is different for everyone. I feel very comfortable in tights and pencil skirts, but I know this is not for everyone. lovely outfit indeed! 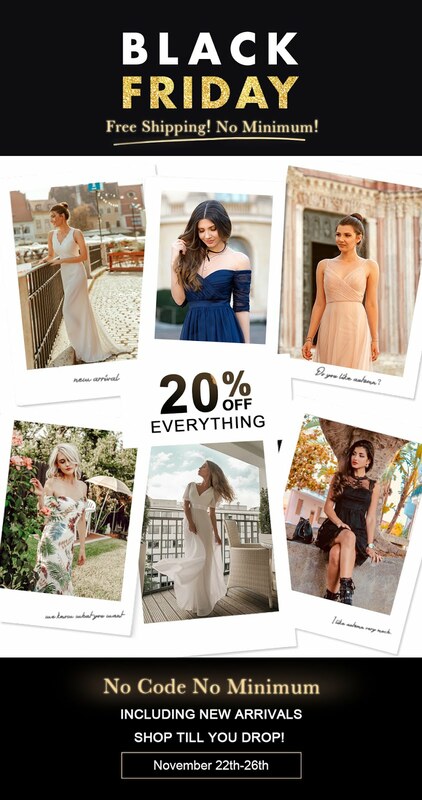 so chic on you! Grazie mille per avermi seguito cara, ho ricambiato con piacere, un bacione! Dear Ivana, I love romances that show history too, and The Age of Innocece is one of them. If I may recommend, I guess you have already read, Balzac and Dickens do the same, and I find their books brilliant. I got the feeling, seeing the movie and then the main actress as the protagonist of the book. But glad it didn't outshine the reading! By the way, on the post about Hemingway I was so immersed that I didn't comment about the outfit! But not today, I will! I loved the boots, the outfit for autumn, it really looks good and the location is superb! You are always beautiful on the inside and on the outside! Hope you have a wonderful weekend! thank you Denise<3 I love Balzac and Dickens...but between the two Balzac is my favourite! This sounds great, I'll have to give it a read. Unfortunately my uni reading list is taking up all my time at the moment! I'm so looking forward to summer when I'll get a chance to branch out and read something a bit different. I really like your blog – do you want to follow each other on Bloglovin’ so we can keep up with eachothers’ posts? I know how it is when one is a student...don't worry you can always make up time this Summer. I loved the description of the story (there is a love triangle included, gosh! ), the title and of course the COVER! I know we don't have to judge a book by its cover but as designer the love comes from the visual sometimes and a nice cover could be the beginning of something great :D I loved how you talked about the topics of this book, mixing the post with great illustrations (I'm your fan as you know), your OOTD and some other inspiring pictures! Keep creating dear and thanks for every comment, tweet and like! thank you Pablo. I'm happy to hear that I'm giving you inspiration to read. The cover is really nice, isn't it? I really like it too. 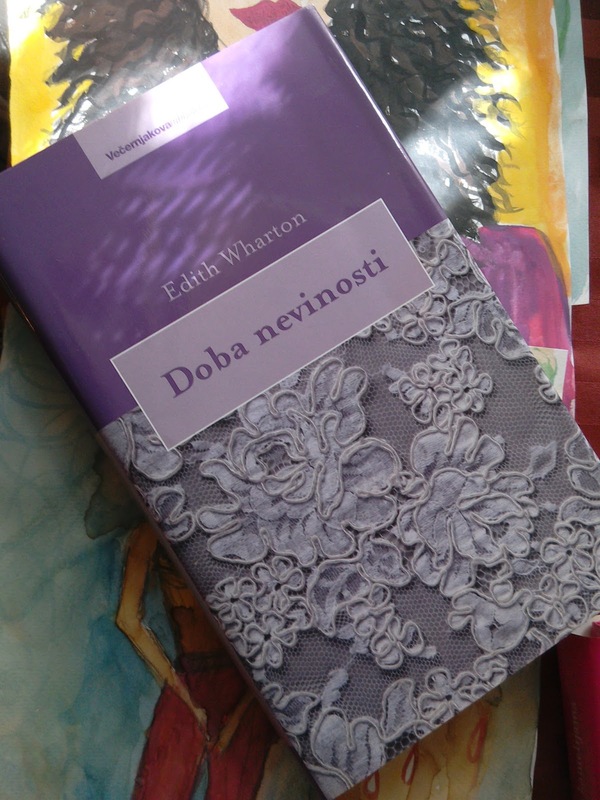 I must admit, that I did not yet read this famous novel from Edith Wharton, dear Ivana. It´s great, that the film did´nt "ruin" the novel. It must be a really great book. Love your outfit, Ivana, especially the pattern of the dress and the jacket with this lovely collar! You look georgeous!!! yes, the book is great and so is the film. U principu, sada sam shvatila da je američka književnost nešto s čime generalno loše stojim...ni sama ne znam zašto...trebam poraditi na tome! mislim da je kod nas u školskom programu više zastupljena europska književnost što je u neku ruku i razumljivo, ali imaju i Amerikanci nekih svojih sjajnih pisaca, samo što se kod njih oni izgube u moru trivijalnih djela, jednostavno to anglosaksonsko tržište je toliko preplavljeno "onim što se prodaje" i općenito tamo su knjige skoro pa "samo biznis", tako da je lako previdjeti neke dobre pisce...ja za pola njih ne bi ni čula da nisam baš ciljano birala neke izborne kolegije dok sam studirala. tako to i meni često ispadne..ili čovjek ima vremena, a nema energije ili obrnuto...ali eto nekad se sve posloži pa mogu u miru uživati u knjigama. slažem se i ja i s tobom i s Pablom. Like a book lover I must confess I haven´t read this book yet but sounds pretty interesting. thank you Claire....now it is really cold here too...I'm freezing at the moment. Yes, the view is very nice. These photographs were taken in the vicinity of Mostar. The list is perfect dear..😊😊..
Great reads/ books don't happen always. This must have been a good one to have won the pulitzer award way back in 1921. The cover is beautiful. The lace especially. I wonder if that's significant to the intricacies in the story. I like the history behind the title. Perhaps it was inspired both by the painting and the authors childhood. I don't read a lot for pleasure as you already know (sadly) but there have been books I read over and over again. Even though I knew how they ended, that didn't stop me from re reading. And don't you just love movies that follow the plot of the book. Your very apt description of this book makes it very endearing. You must have truly enjoyed reading it. This look you created is very beautiful. I love the print of the dress and your boots are very cool. Oh and that bag. Beautiful!!!! I hope you have a great weekend Ivana. thank you dear Idu. The cover is really lovely..and who knows perhaps it is sigificant for the story. <3 enjoy your weekend too! following each other via gfc and instagram? Fantastičan klasik, za svaku preporuku! I've read this book and I love it so much! Thank you so much for your fantastic review, Ivana! Have a wonderful week ahead, dear! i think you know, that i´m not be a reader, but i like your style on these pics. these dark and bright colourmix is great. i love your dress - so nice.